Don’t take any chances when data security is at stake. 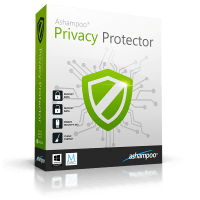 Encrypt and archive your files with Privacy Protector! 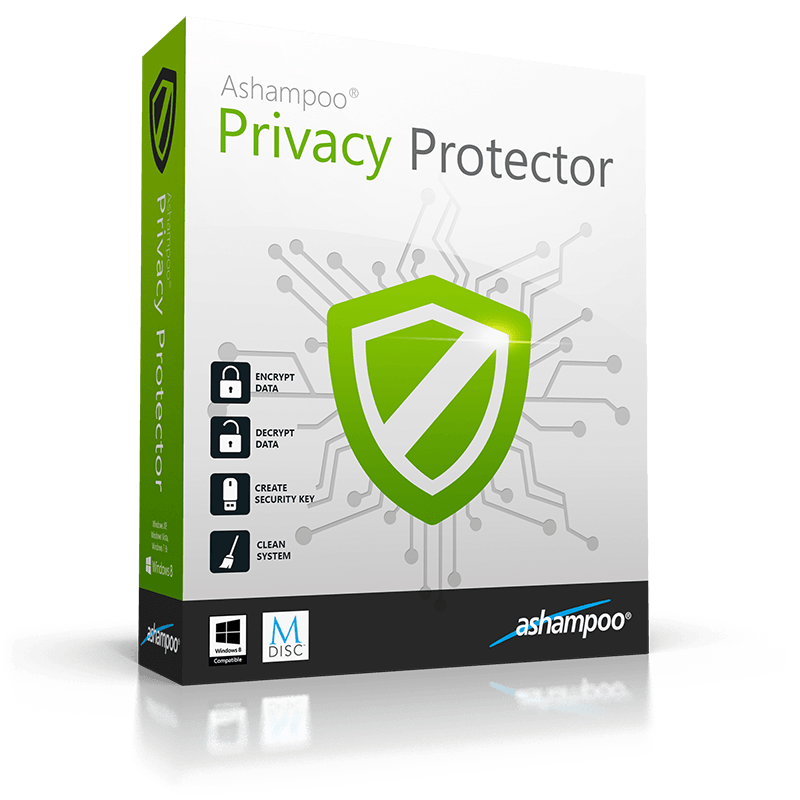 Privacy Protector offers an innovative, combined security approach that includes encryption, archiving and cleaning. Instead of having to use separate tools that may not play well together, you can now rely on a single, well-balanced solution that does away with confusing settings and bloated menus in favor of clarity and usability. Encrypt, delete, clean and archive with maximum safety. Encrypt your files easily with proven AES256 encryption, burn the result to any disc and delete the source files permanently. Sounds easy? It is! And there’s no more need to remember lengthy passwords. Simply plug in a flash drive to hold the automatically generated master key and you have a handy, mobile password safe to carry around. You can also use your files, e.g. images, as password keys and rid your world entirely of passwords. Need to email your files? A click is all it takes to create an email with the proper attachment. And due to popular demand, we also added a system cleaner that removes no longer needed files from your machine – and it’s customizable too.